Ortega’s Mk. 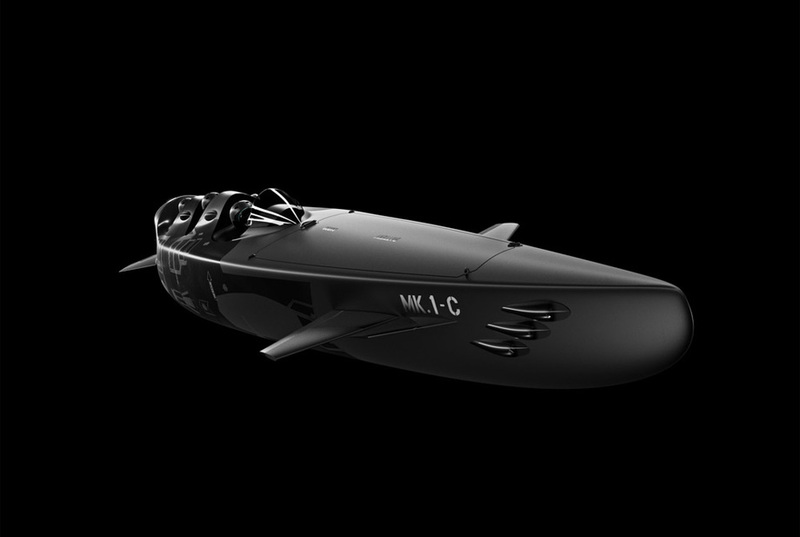 1C three seater submersible is a personal submarine, fitted with two high-performance electric motors. 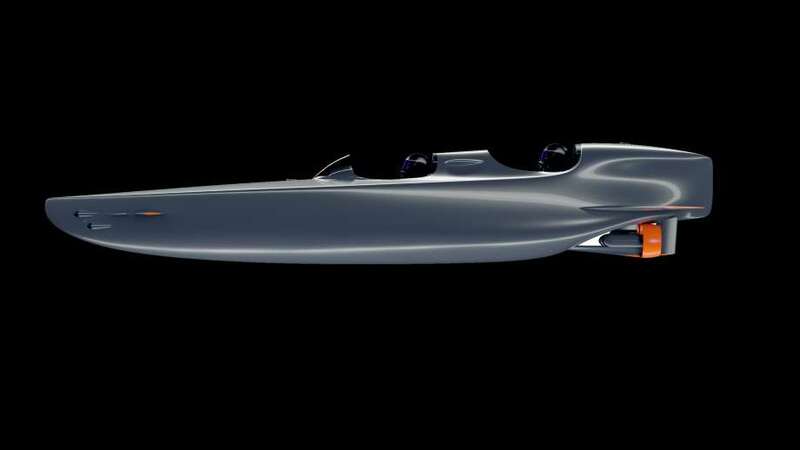 It is built for both above and below sea travel. 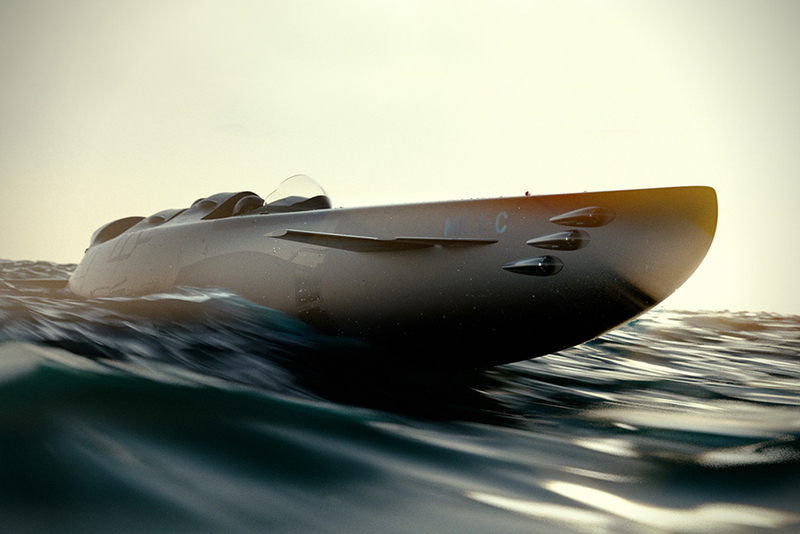 It’s also equipped with an HUD navigation system, on-board breathing apparatus, and a fully equipped trimming tank (to control buoyancy). 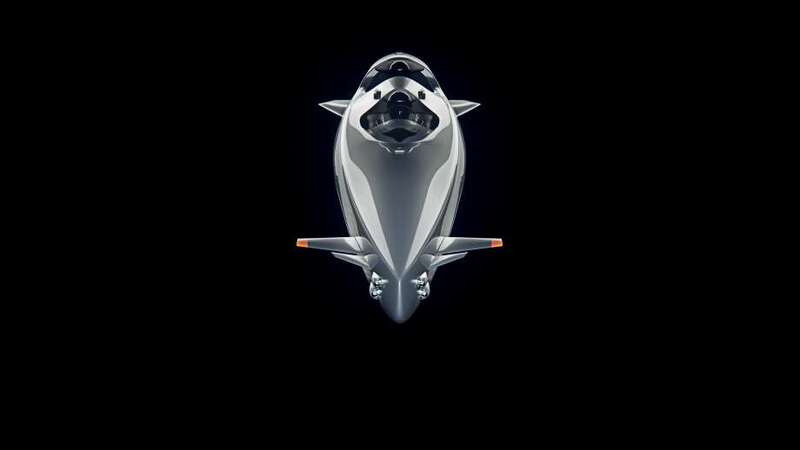 Optional upgrades include Magnetometers, sonar, an extra air supply, or a larger cargo hold. 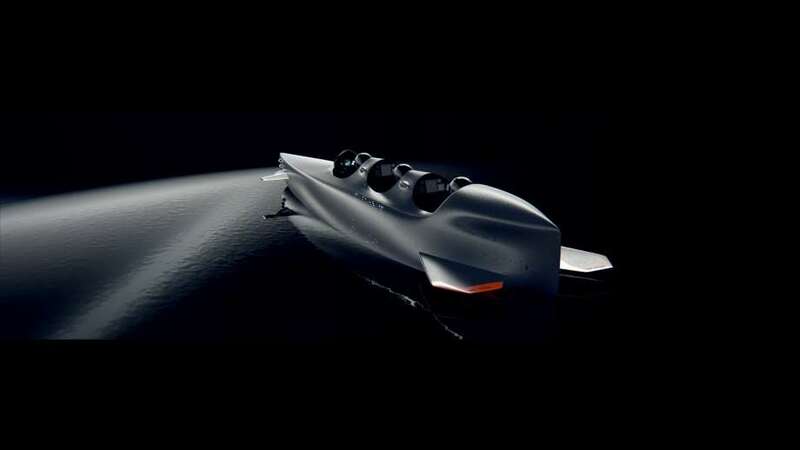 This badass sub also has a range of 92 miles and can travel over water at 10.4 mph or underwater at 12.7 mph. 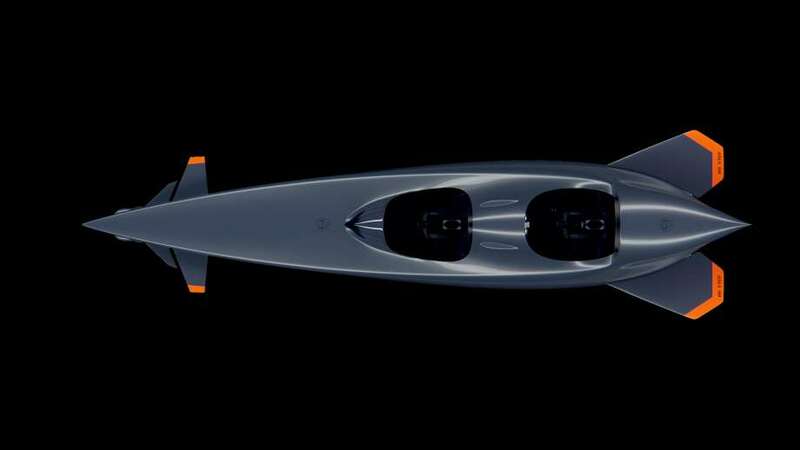 No price has been announced, but you can count on this killer underwater craft costing nothing shy of a fortune.